In Part 4 had a look at the home page that appears after the web server is fired up. 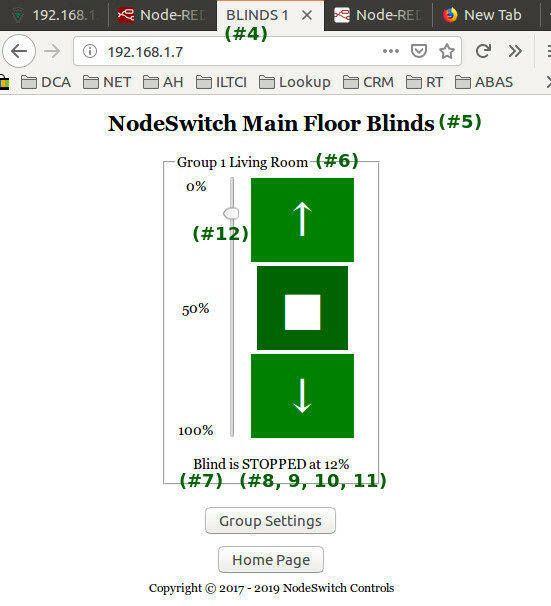 One of the distinct advantages of having a built-in web server is the ability to control many different operational parameters. As part of the original design concept, we wanted our customers to be able to use our Unity controller series for many types of situations that involve low voltage reversible DC motors. 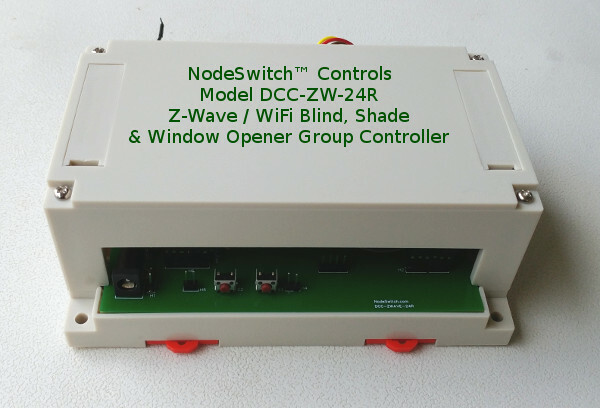 Although our primary business model has been built around motorized blinds, we have other products that use reversible motors, and we wanted to make sure these can also be operated by Zwave and WiFi. Please adjust your settings, then press Update Group Settings. Please note that settings marked with asterisk* apply to WiFi mode only.